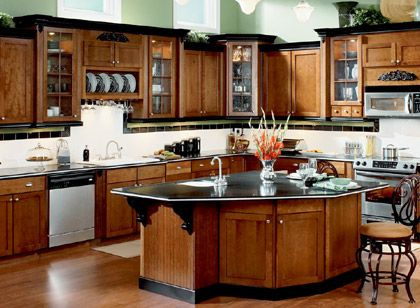 Kitchens are the focal point of any home, this is where most people spend much of our everyday life, from entertaining family and friends to cooking the usual dinner you should love your kitchen. 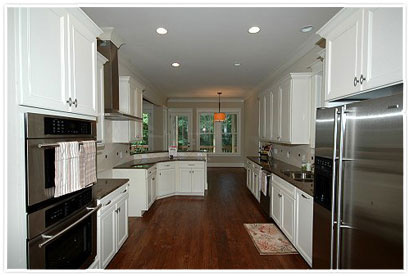 We believe that every kitchen should be a Dream Kitchen one that is well designed and motivates you to enjoy cooking. 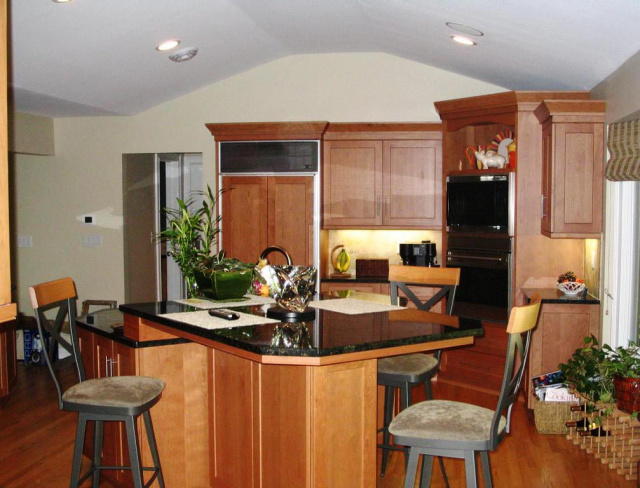 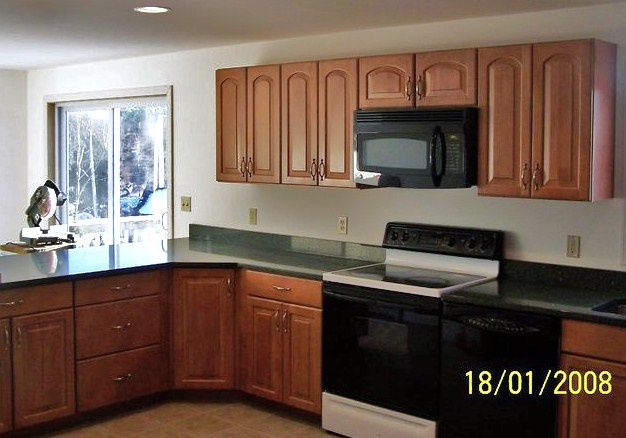 Whether you need to update cabinets, counters, floors , or change the layout completely let us help.